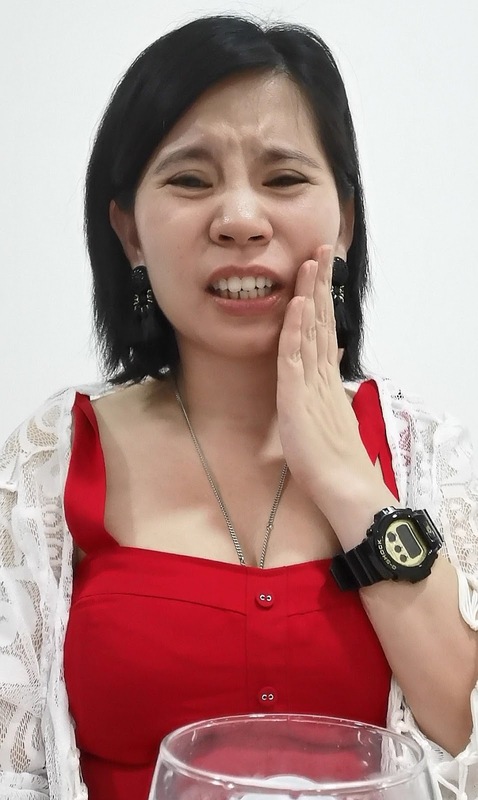 Do your teeth twinge when you eat or drink ? If the answer is yes, what could be causing sensitive teeth and how to treat it. 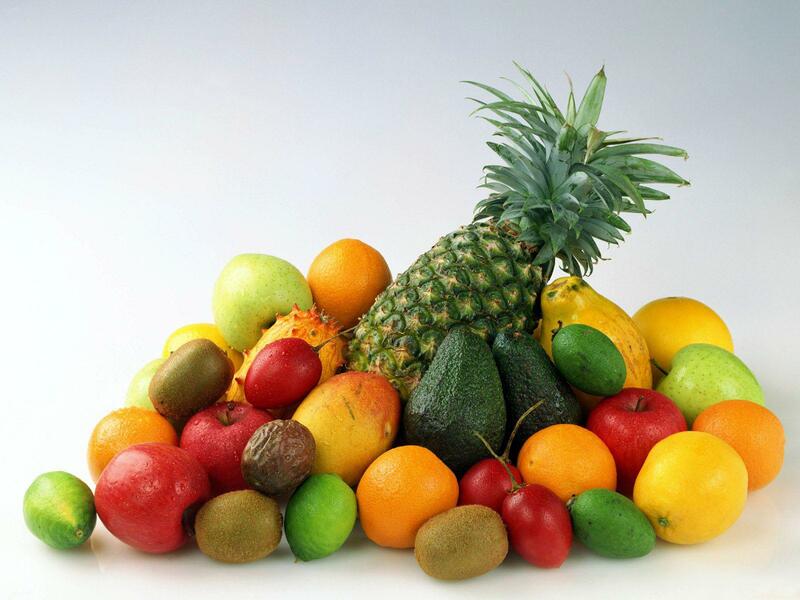 Sometimes other things can aggravate them like sweet and sour foods or even cold air. 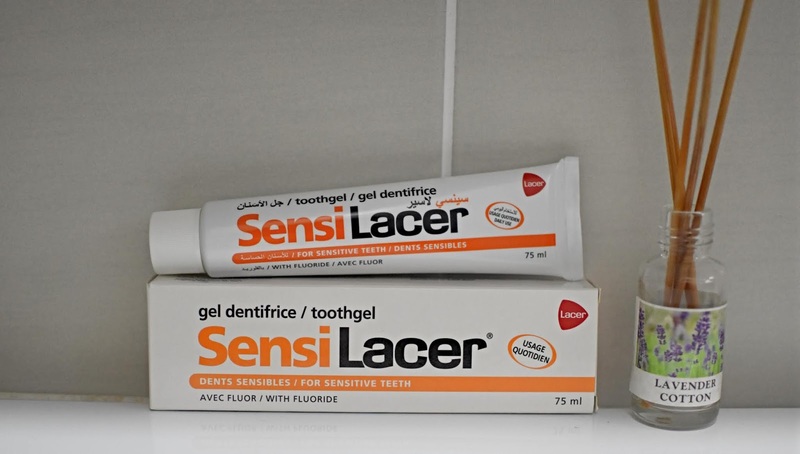 In this post I will share some of the possibility that cause sensitive teeth and how to treat it using Sensilacer. 1) Try to avoid acidic food and drinks. 2) Teeth grinding wears away our enamel. This happen due to stress and try to address your stress as it can help to prevent teeth grinding. 3) Teeth Whitening can cause temporary sensitive teeth. Try to take a break after scaling or whitening process. Choosing the right toothpaste actually can help to treat your sensitive teeth. SensiLacer has 70 years history and the pioneer in Spain. SensiLacer has a strong position in many other Latin American countries. SensiLacer is 3+3 formula as per below list. SensiLacer is formulate with Potassium Nitrate, Fluoride and Silicon Dioxide Obliterans. Fluoride - Remineralization of enamel and at the same time prevent dental sensitivity and protecting from decay. What is the benefit switch your current toothpaste to SensiLacer? SensiLacer provides triple action whereby it helps to block dentinal tubules, reduction of nerve impulses and remineralization of enamel. 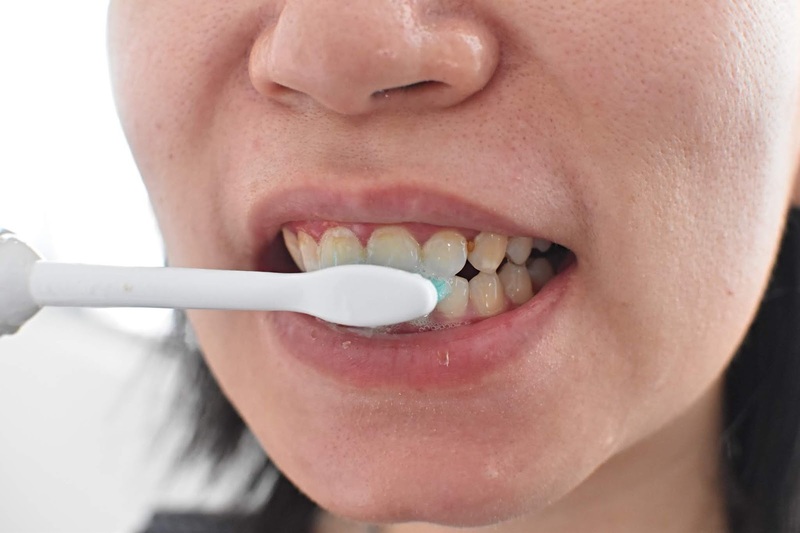 Beside that SensiLacer also prevent tooth decay, low abrasive index and give you long lasting effect from sensitivity. I love the result as it helps to ease my sensitive teeth. I can enjoy my favourite food or drink without worry of sensitivity. You can see the result within 3 working days. Packaging: Simple and clean packaging and it comes in one size. 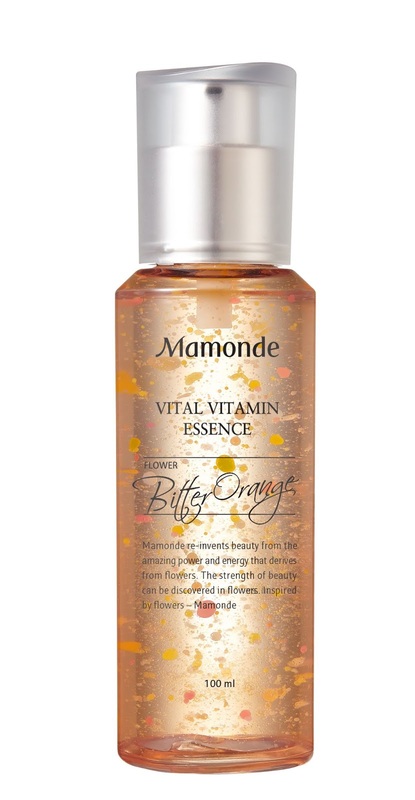 Travel-friendly as it only contains 75ml. Texture: Light, transparent and gel texture. How to use it: Brush after meal (daily use) or apply a small amount of SensiLacer toothpaste on the sensitive teeth (Relief pain). SensiLacer is priced at RM31.50 for 75ml. SensiLacer is available at PM.Mii onlne website. Due to the hectic work, I keep stretching my eye to be more focus on my laptop. I spend most on my time in front of my laptop rather than on bed. Prolong over the time, my eye feel tired, puffy and my skin condition become worst. Thank you to Claigio LED Magic Eye Patch for being my savior. 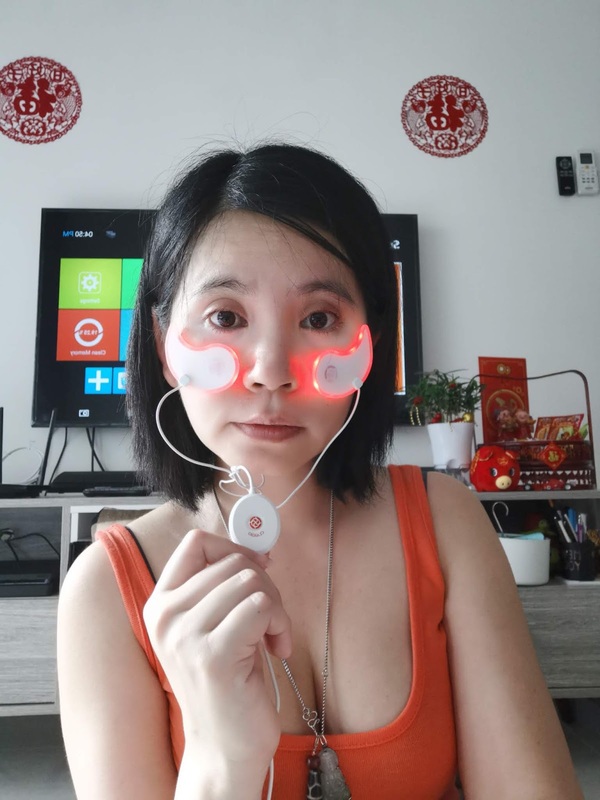 Origin from Korea, Claigio LED Eye Patch help to improve the skin texture in 8 minutes. Have anyone watch "Encounter/Boyfriend" that starring by Song Hye-kyo and Park Bo-gum? 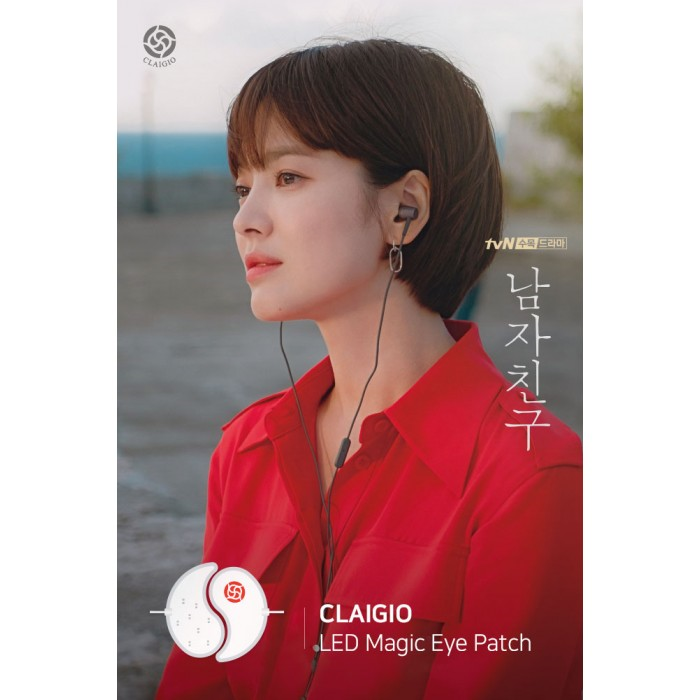 In the movie, you will notice Jang Mi-jin using Claigio LED Magic Eye Patch while texting with Lee Dae-chan. 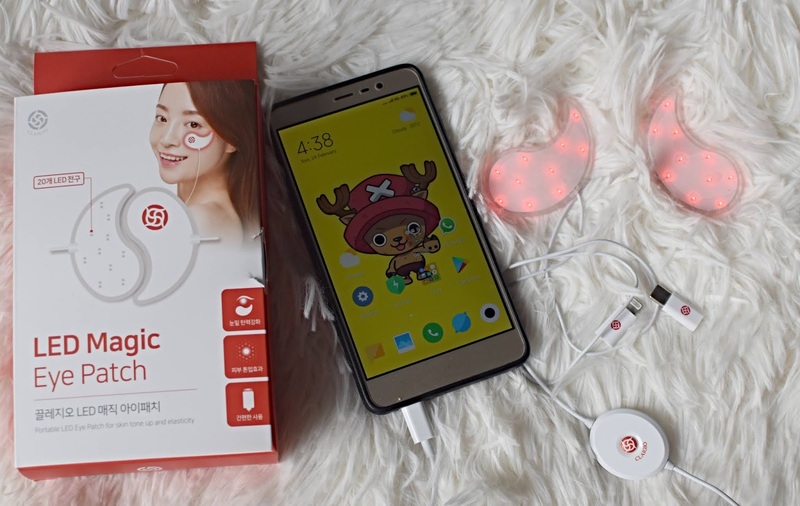 Don't forget to spot Claigio LED Magic Eye Patch in Encounter/Boyfriend K-Drama. 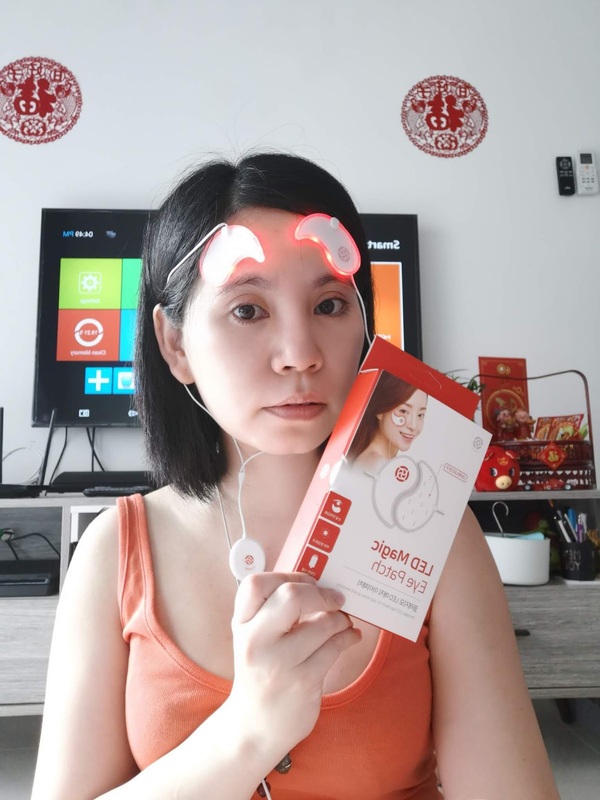 Claigio LED Eye Patch is an optimal skin beauty device that treating darkened areas and blemishes, help to brighten the skin, reduce wrinkles, and regenerating skin. 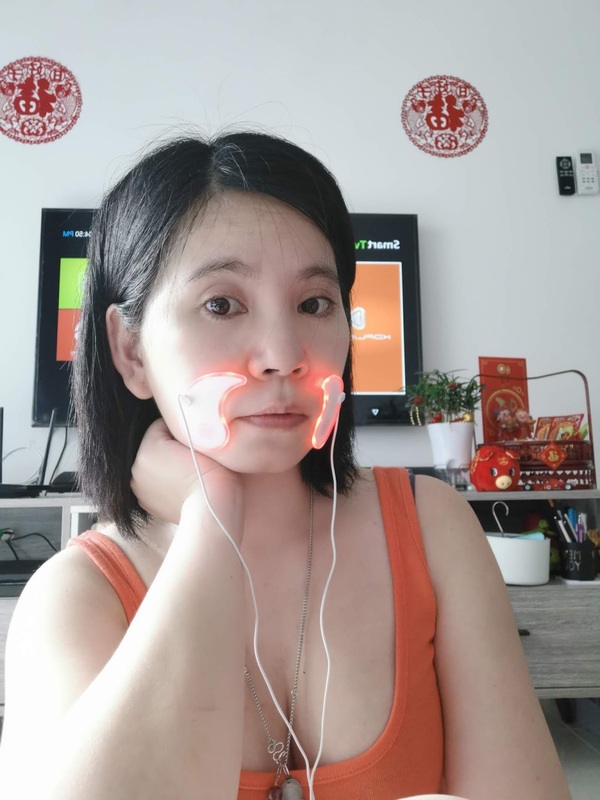 It increases the production of collagen and elastin within the upper dermal layer and increases the activity of fibroblasts with 20 LED RED (600-660nm) wavelengths that are most optimized for the skin. 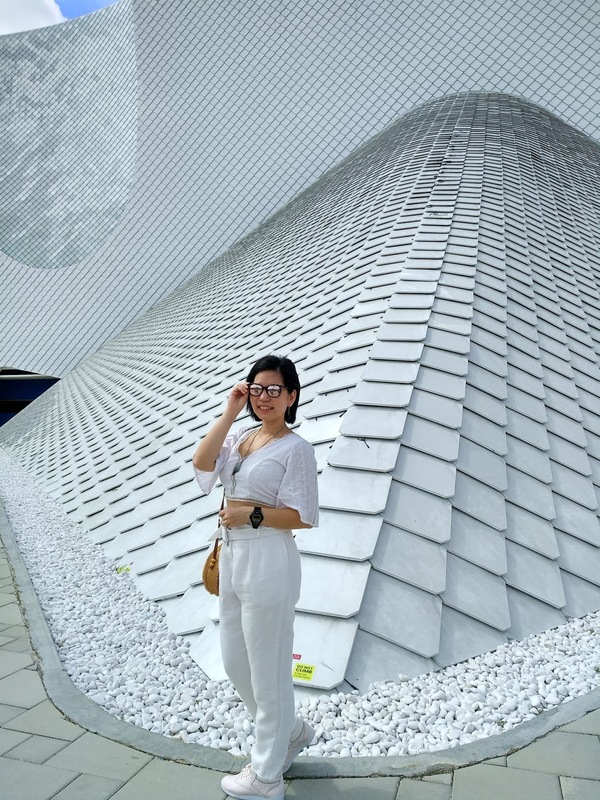 How to Operate Claigio LED Magic Eye Patch? Inside the beauty device box content manual guideline book whereby it comes in 3 different languages, a pair of non-toxic silicon gel eye patch, LED controller that attach at the eye patch, two different type of cables: C typegender (for android) and 8-pin gender (iPhone) and power cable 5-pin gender. Step 2: Remove the protective film from the eye patch. Put on the eye patch on the targeted area. 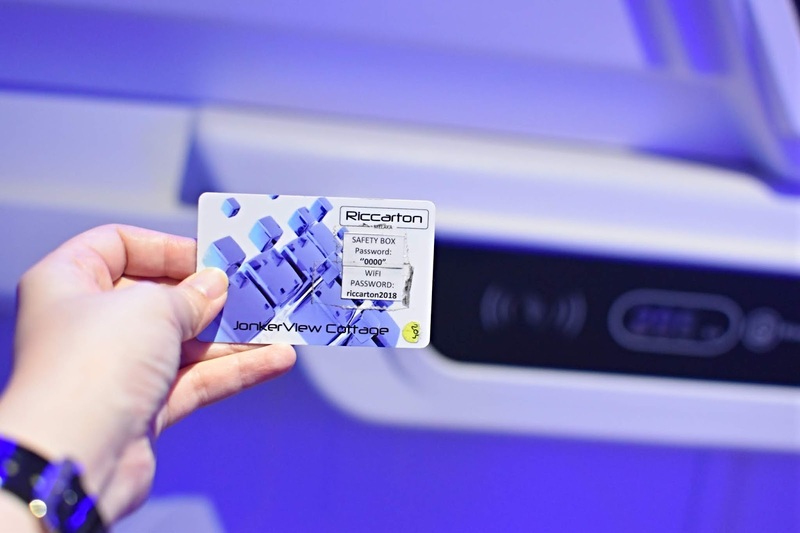 Step 3: Connect the device with your mobile phone. and switch on the controller. 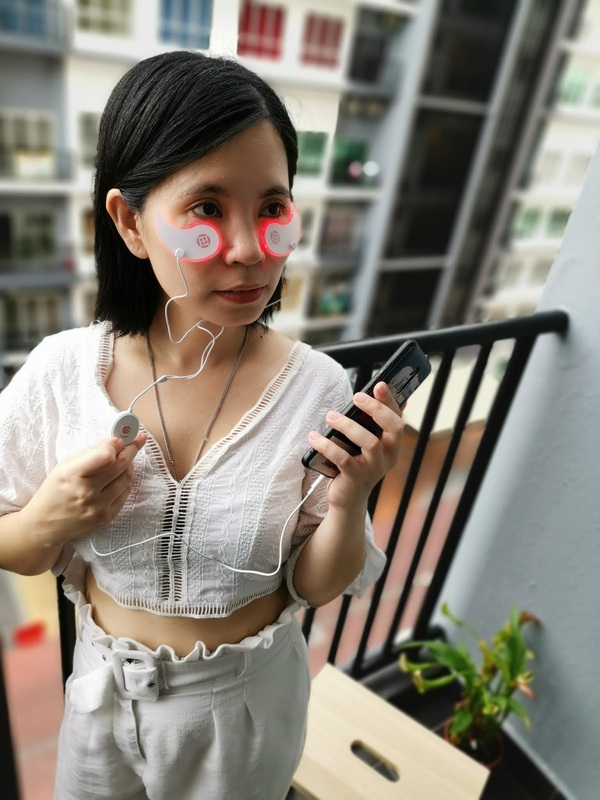 You can apply on the eye patch on your eye area, smile line area and forehead area. 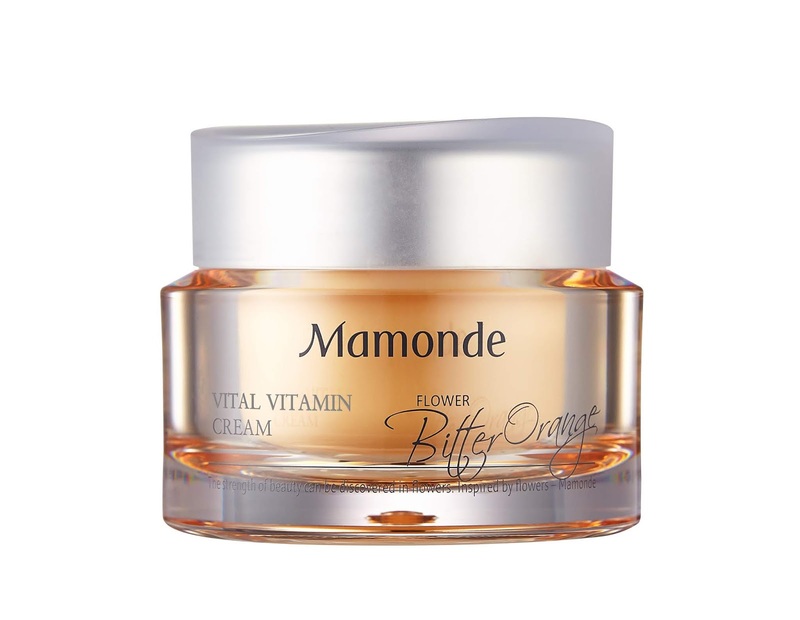 It helps to brighten the skin and improve the skin texture and resilience. My skin always reflect my personality and I will put extra effort in taking care my skin. 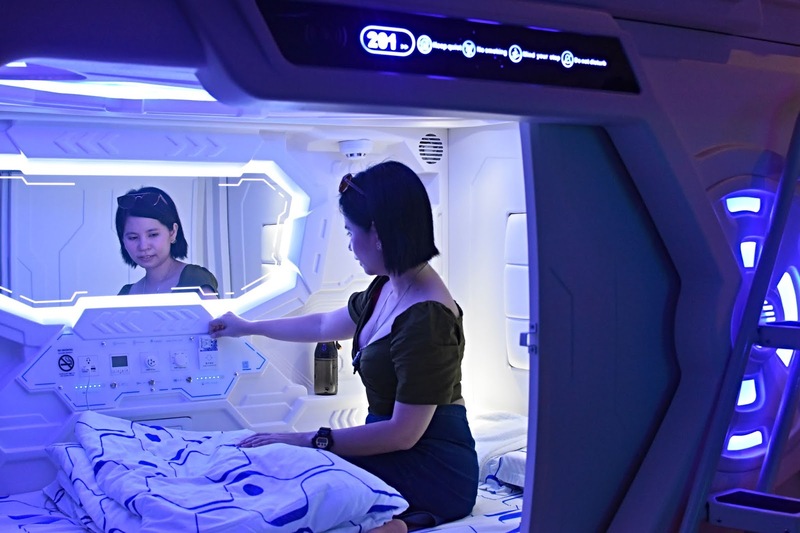 Spending on LED treatment doesn't guarantee the result and the treatment is expensive. 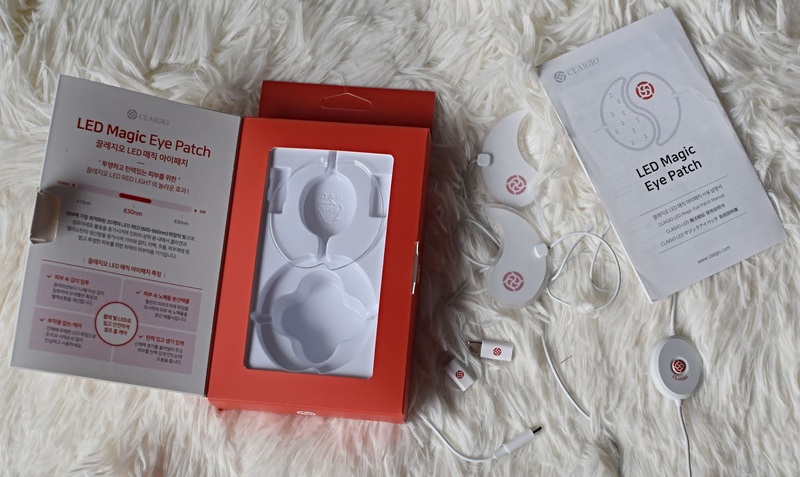 But with CLAIGIO LED Magic Eye Patch, I can achieve the best result within a month. 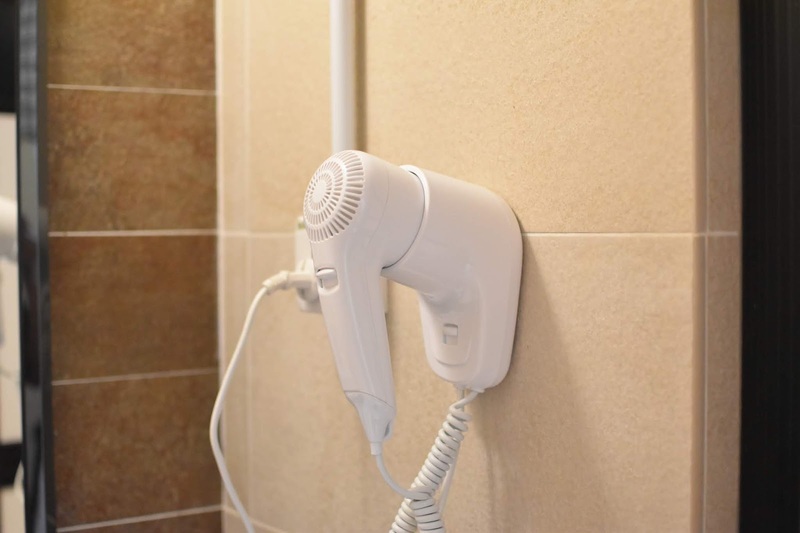 Easy to operate as you just need to plug the beauty device on your mobile. And I can use the eye patch anytime and anywhere. 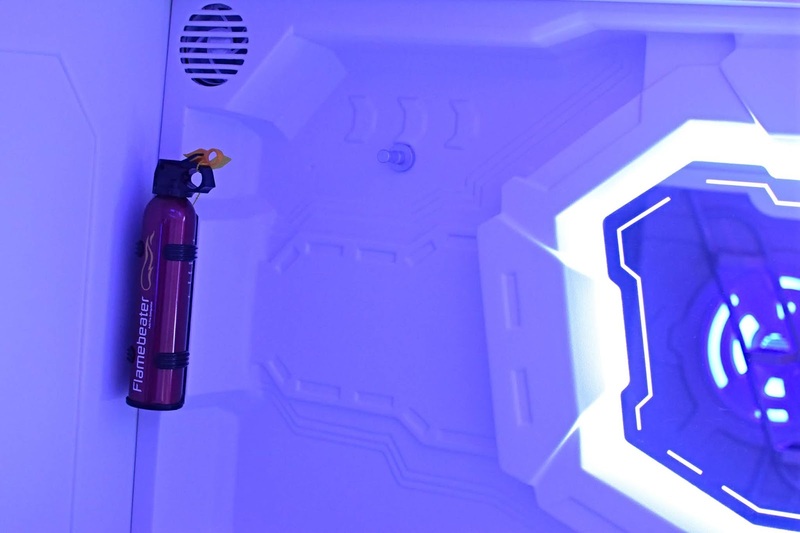 After each usage, you just need to wash it with lukewater and the eye patch is waterproof. Say goodbye to my dark eye circle. My skin texture has improved after 1 month usage of CLAIGIO LED Magic Eye Patch. 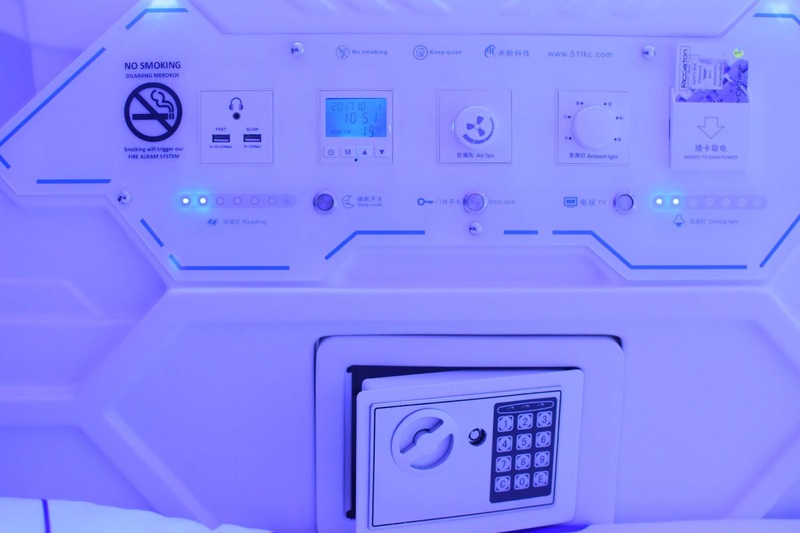 It worth to invest on this beauty device. 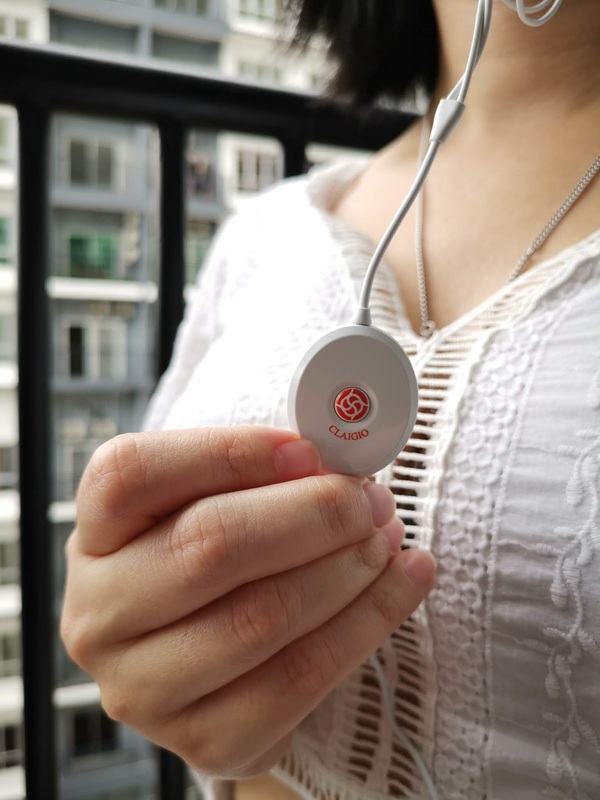 The device is priced at RM249 with 1 year warranty. 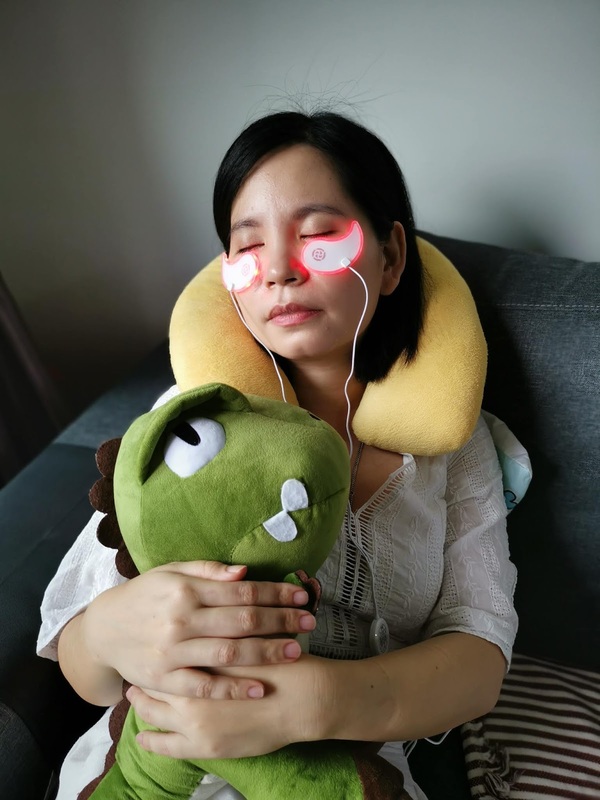 For those that interested to purchase CLAIGIO LED Magic Eye Patch, apply on the discount code "Betty30" to geth RM30 off with free shipping. 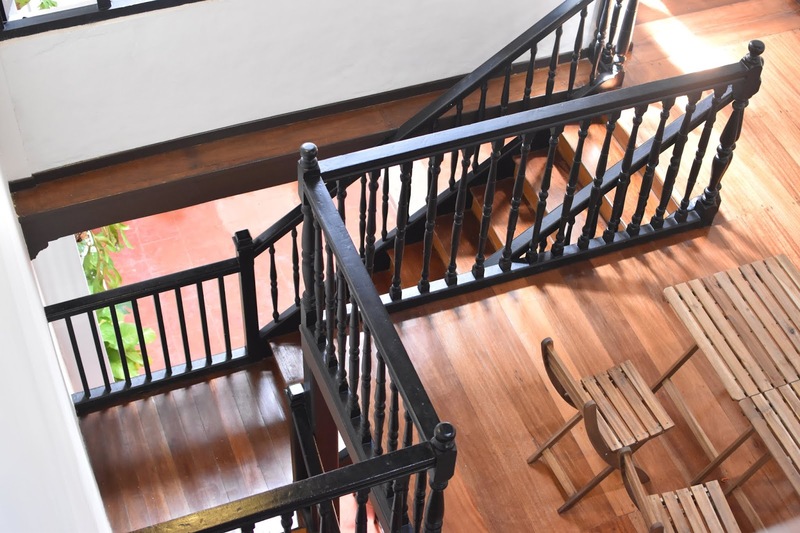 The discount code available until 28th February 2019. 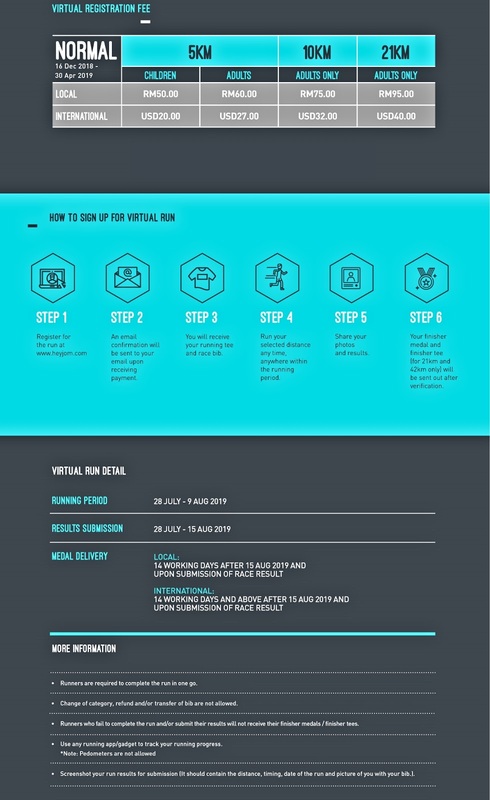 Driven by their unyielding mission to inspire healthier lifestyle for all, SCORE returns to shake up the local running event landscape with their annual signature running event. 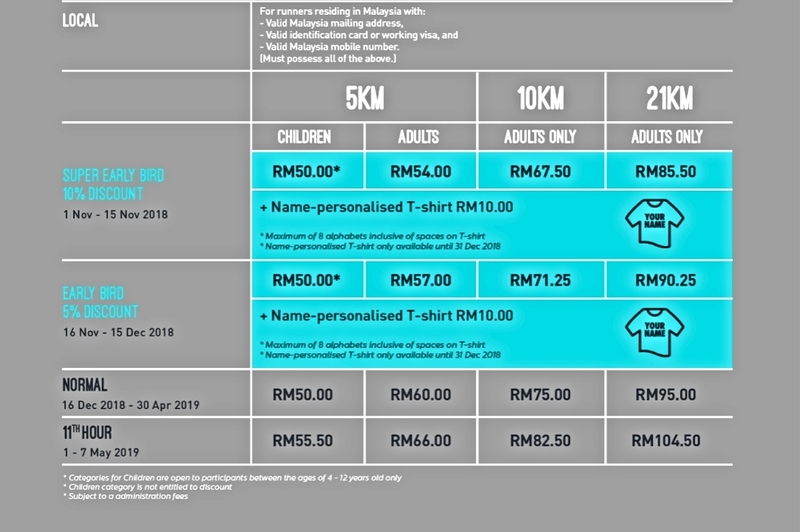 Now that the event is half-a-decade old, Malaysia's biggest one-stop sports and fitness event organizer is taking off its training wheels and debuting their first ever full-length marathon! This year's theme is none other than"#ConquerTogether', a nod to the runners who've grown together alongside the event since its inception. It also taps into the very essence of a runner's identity that's indistinguishable from their shared sense of community and belonging. 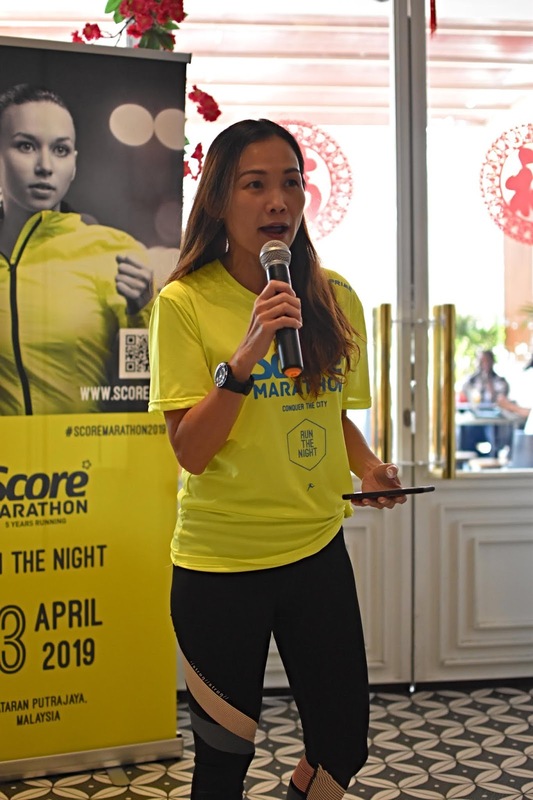 Much like its predecessor, SCORE Marathon 2019 comprises two parts: Run The night (5km, 10km, 21km and 42km routes available and Run The Day (5km, 10km and 21km routes available). 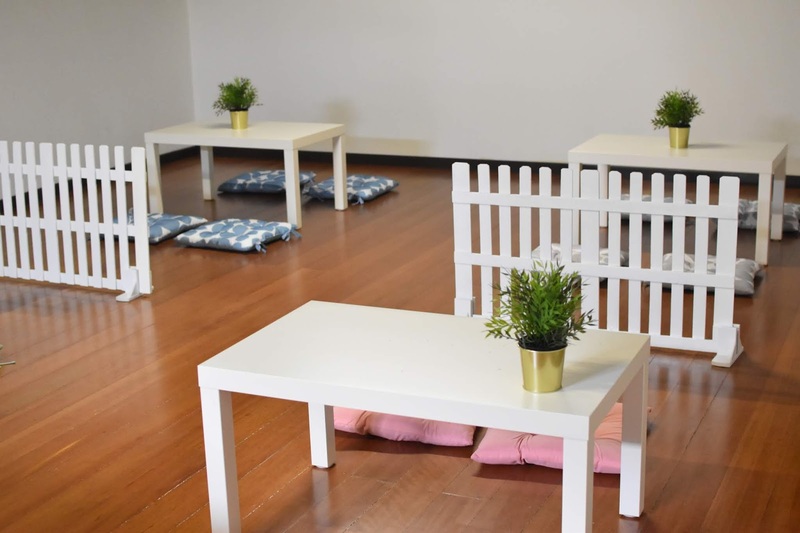 "SCORE Marathon 2019 represents the culmination of our passion, blood and sweet and tears for the last five years," quips Patricia, SCORE CEO, "Its's our own playground where we get to have the final say, where we're free to try new things. Though not always perfect, it's definitely a source of a great pride. We've come so far!" 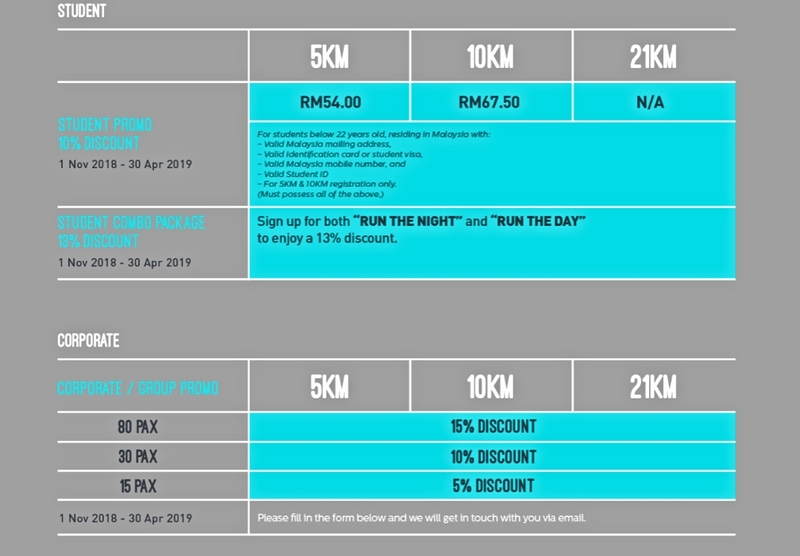 Run The Night is set to take place on 13 April 2019, while Run The Day will happen on 28 July 2019. 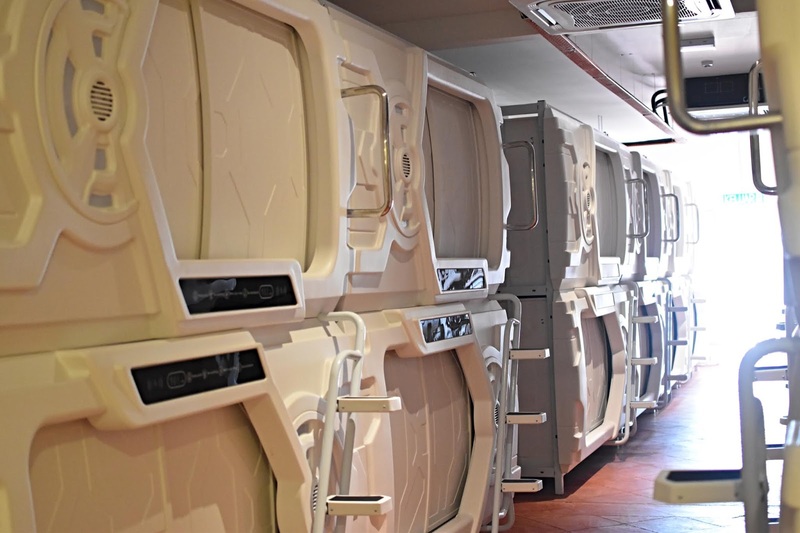 Will you embrace the dark side and sprint through the cool, concrete jungle of Dataran Putrajaya? Or is running bathed in sunshine amidst KL Sports City's picturesque backdrop of old and new landmarks more your thing? Why not conquer both and break your own limits! 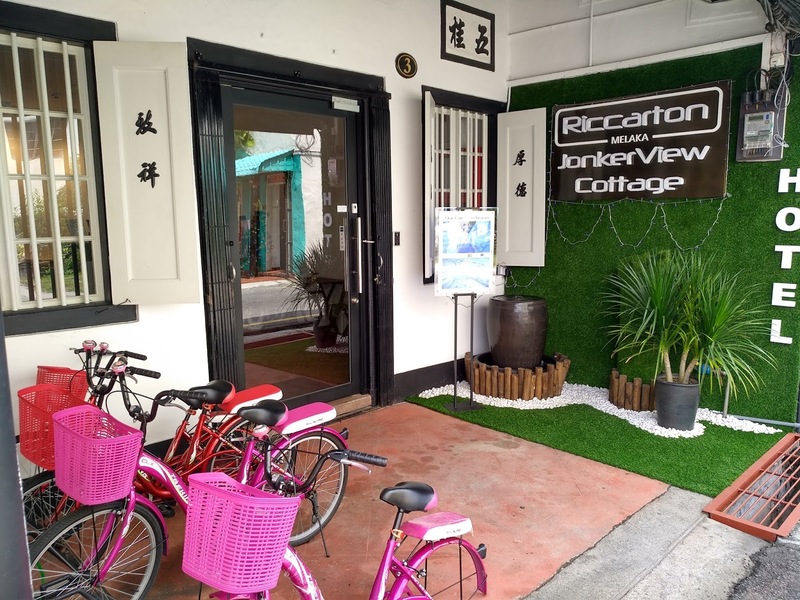 There will also be traditional performances, local food trucks serving Malaysian favourites and "Fancy Traditional Dress Contest" with cash prizes up for grabs. Chosen from among the best in the running community, they are the epitome of strength, passion and dedication- exemplary figures to talk about the importance of health and well-being. 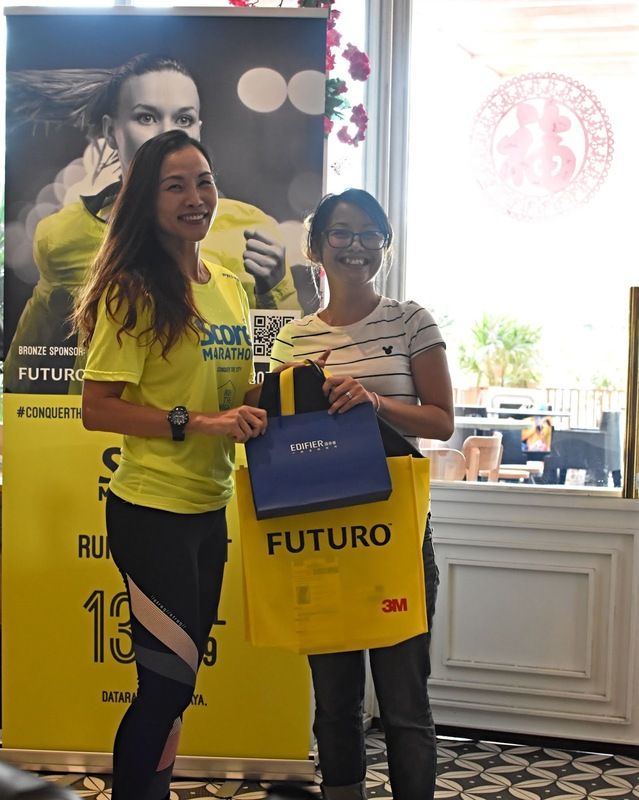 Introducing the Bronze Sponsor for SCORE Marathon 2019, FUTUROTM, A company with 100 years of knowledge and experience with compression technology, and over 50 years of healthcare innovation to provide uncompromised quality in every product. 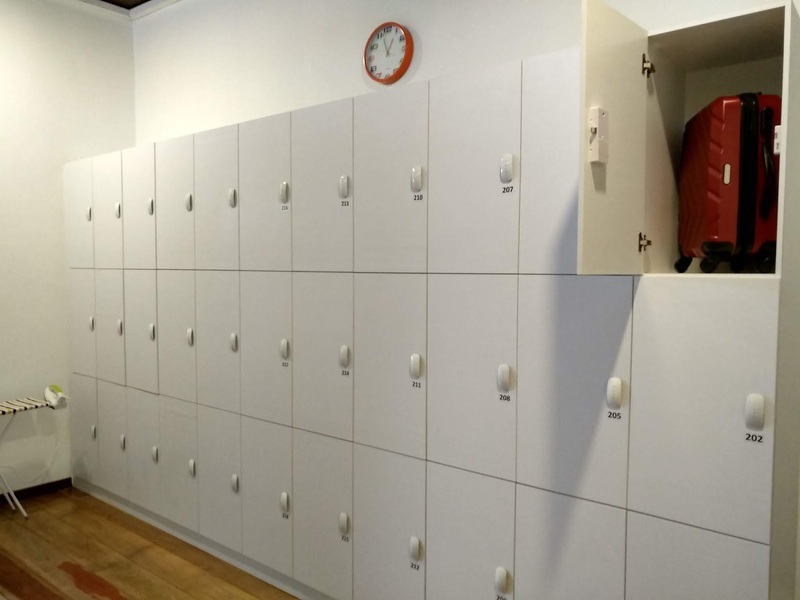 in line with their corporate mission, they empower their consumers to live and active lifestyle. As a part of our CSR initiative, we have invited selected primary schools within Klang Valley to join the run to motivate and inspire them to lead a healthier lifestyle. Key Sponsor for SCORE Marathon 2019 include: PRIME (Official Apparel Sponsor), Edifier (Official Earphone Sponsor), Nestle Fitnesse and Nestle Milo (Sponsor), African Sea Coconut (Sponsor), Men Biore (Sponsor), Nature's Way (Sponsor), Rhymba Hills Tea (Sponsor), Betadine (Sponsor). 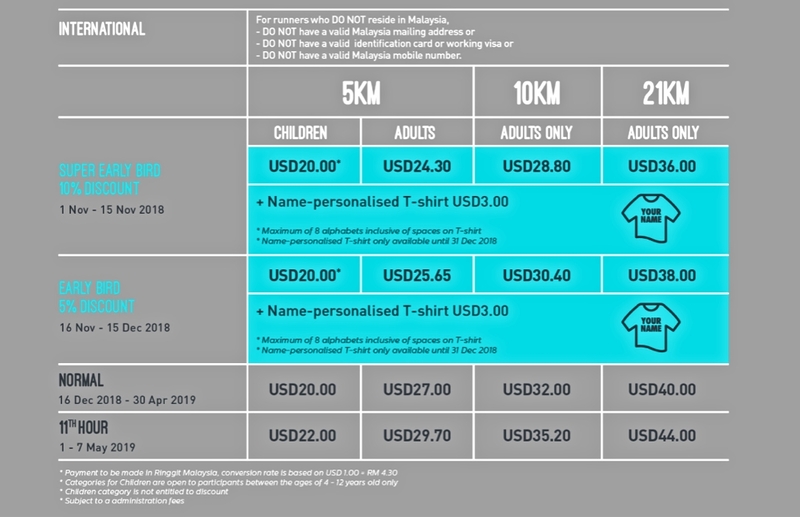 For my readers, now you can win 1 complimentary slot for SCORE Marathon 2019 (only for 5km or 10km). I will be given away 2 complimentary tickets to two winners. Simple step. 2. 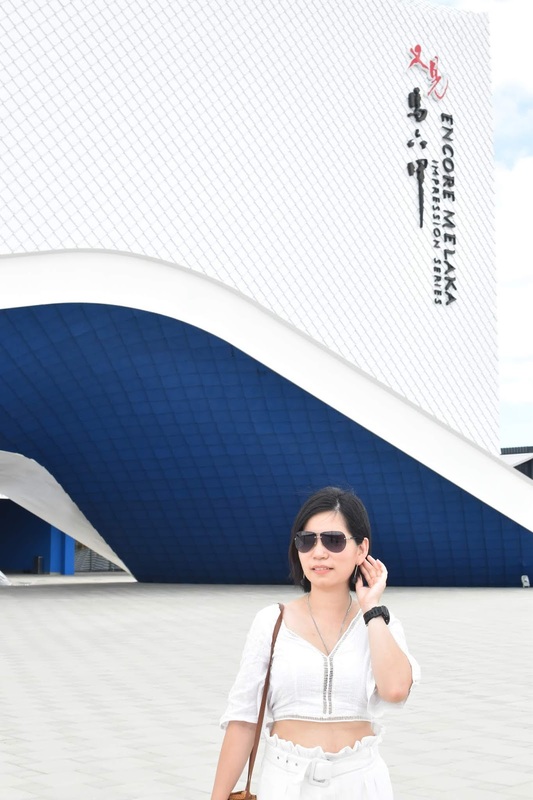 On my Fanpage, comment why you want to join the SCORE Marathon 2019. 3. Share the post and set to public. 4. Comment done on this post and leave your Facebook name. Contest will end on 28th February 2019, 11.59pm. Winners will be choose randomly and announce on 3rd March 2019. 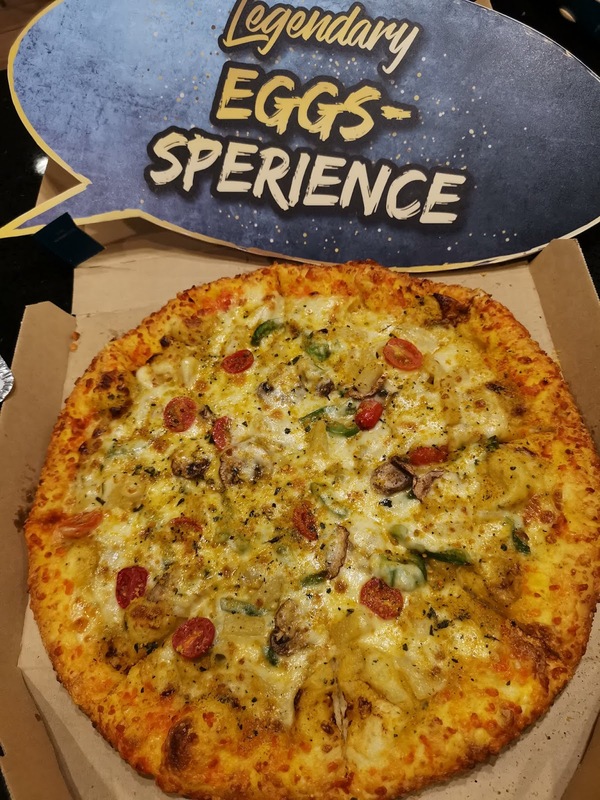 Customers are in for an “Eggstra Shiok” experience as a new pizza has just “hatched” at Domino’s Pizza! Embracing the popular flavor craze, Domino’s launched its latest creation of Royale Salted Egg pizzas. This limited-time offer features a red Royale crust paired with salted egg-infused sauce and is further enhanced with Salted Egg sprinkles adding that “Eggstra kick”, perfect to be enjoyed with family and friends. Domino’s new Royale Salted Egg launch also featured a fun and interesting panel discussion themed “The Rise of Salted Eggs” which saw Mori Said and Adikfoods joining Linda Hassan, Senior Vice President of Marketing, Domino’s Pizza Malaysia & Singapore. During the session, the esteemed panels shared their thoughts on the Salted Eggs trend as well as discussed topics such as the most unique and bizarre Salted Egg dishes that are enjoyed by Malaysians. 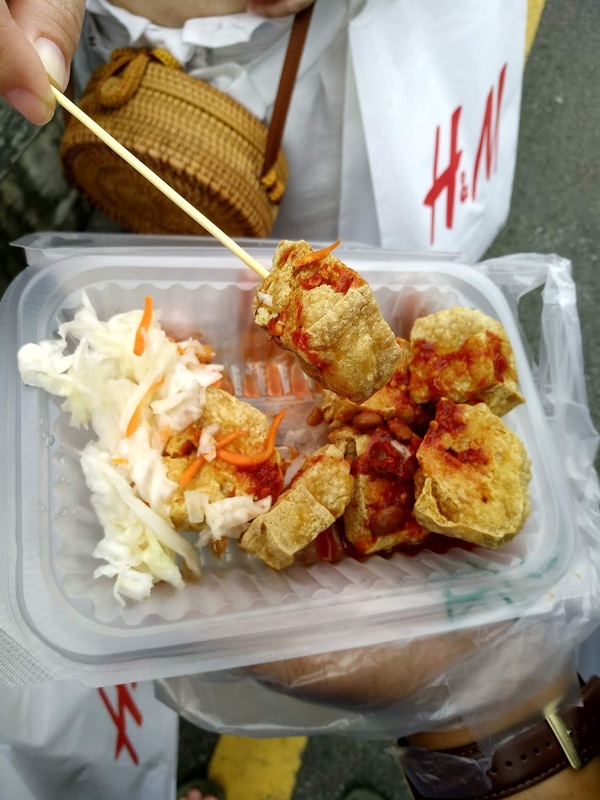 The discussion proved that Salted Egg is truly a versatile ingredient suitable for local and western dishes as well as a great addition to savoury meals and desserts. 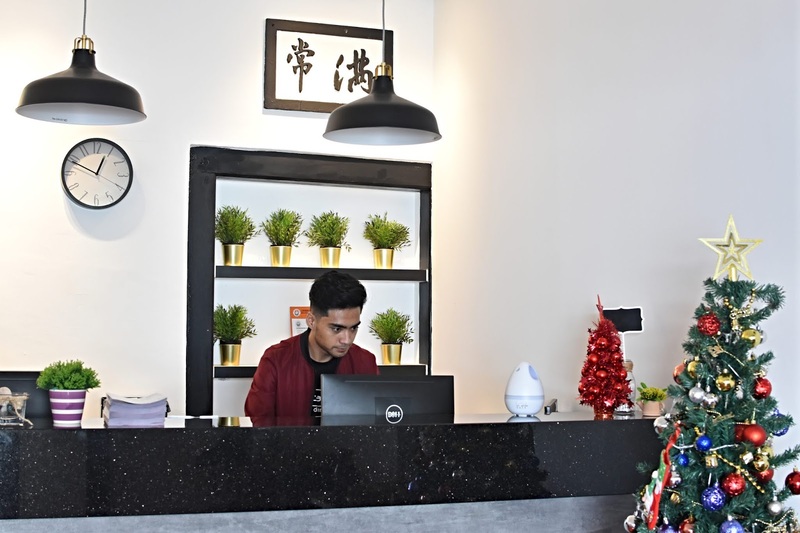 Staying true to Domino’s brand promise of It’s All About You, the Salted Egg pizzas were created with customers at the forefront. 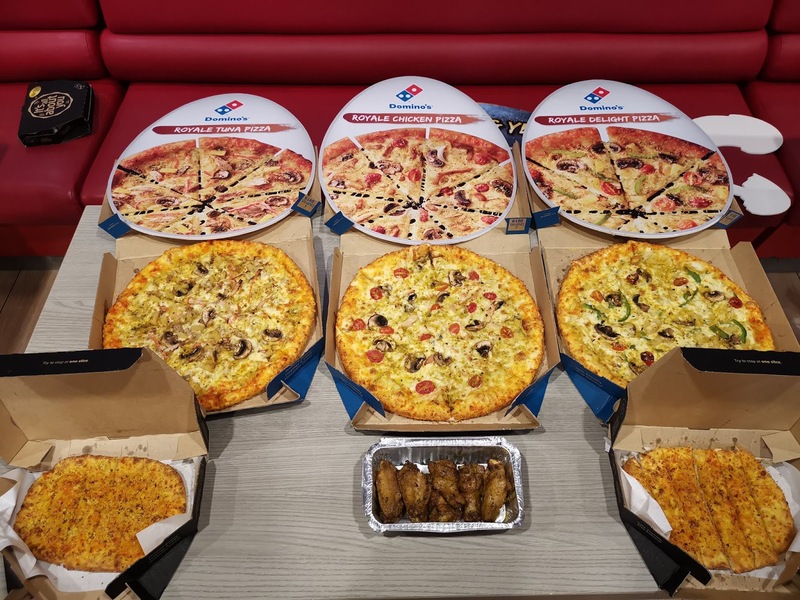 Catering to their taste buds, there are three varieties to choose from, the Royale Chicken Pizza, the Royale Tuna Pizza and the Royale Delight Pizza. 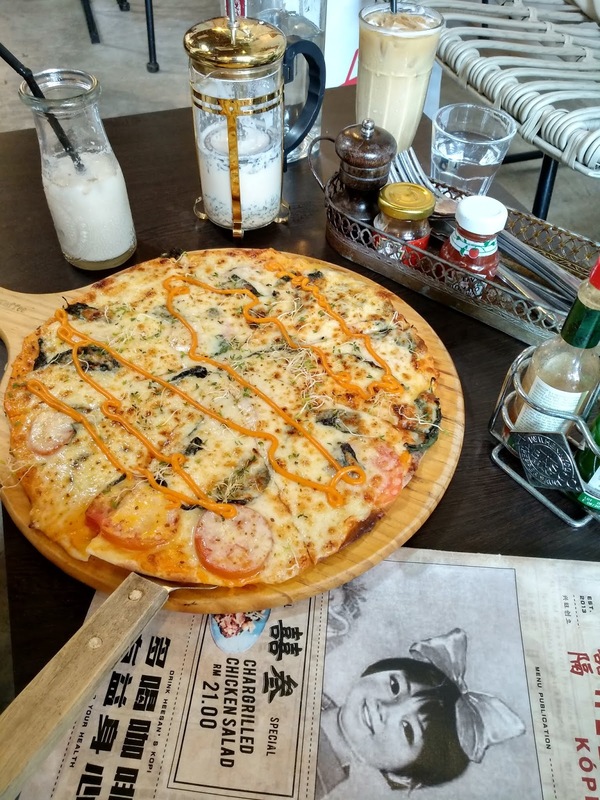 The unique ingredient that ties the various flavors together is the base of the pizzas, the Salted Egg sauce. The Royales are specially developed to have the perfect balance of savory and creamy texture that creates perfection in every bite. 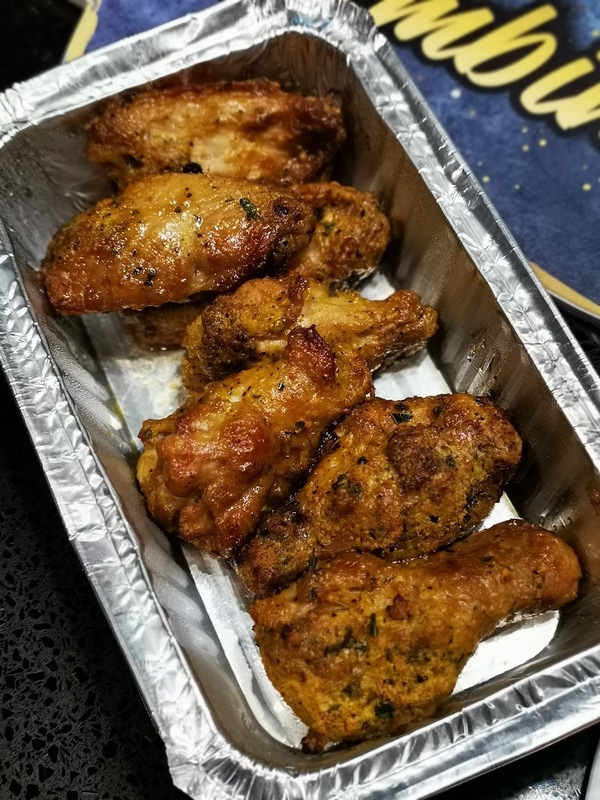 On top of that, Domino’s also introduced the Royale Chicken Wings that are generously coated with salted egg and aromatic curry leaves. Perfectly complementing these dishes is the new Royale Cheesy Stix, a golden twist to Domino’s famous Breadstix. 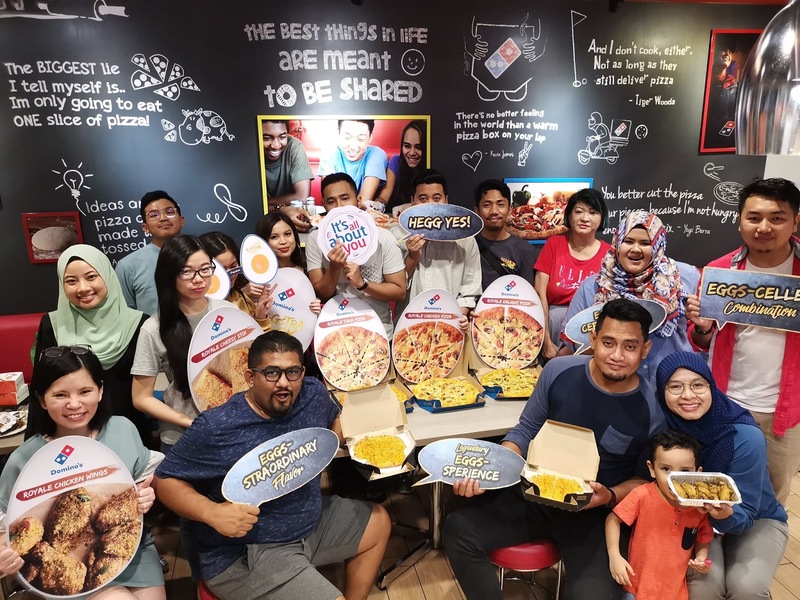 The launch of Domino’s Royale Salted Egg pizzas was attended by members of the media, Salted Egg Lovers and popular food influencers who shared their love and passion for Salted Eggs. For greater value, customers can opt for the Royale Combos comprising of the Royale Buddy Combo for only RM39.90 and Royale Super Combo for only RM59.90. Additionally, customers can add-on the new Royale Chicken Wings at RM12.75 or RM13.70 as ala-carte. Customers also get to choose to add-on the Royale Cheesy Stix at RM8.30 or RM9.25 as ala-carte. 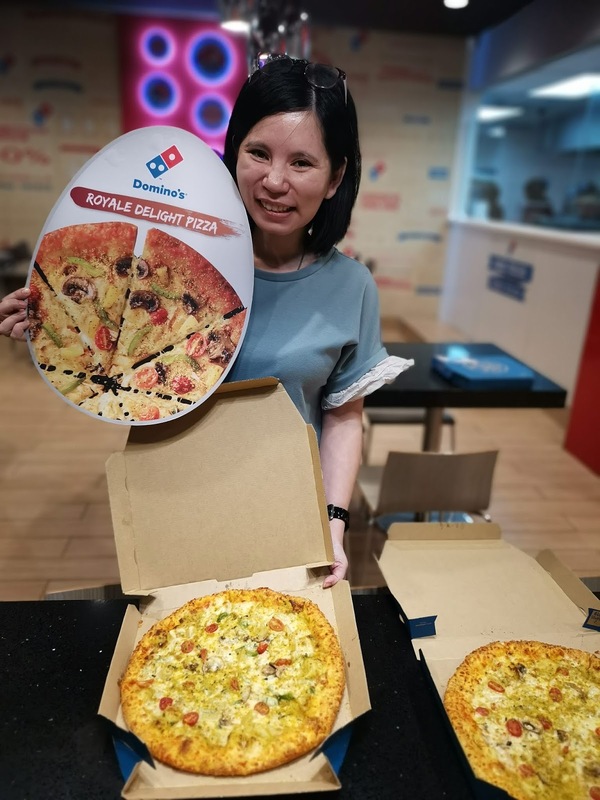 The all new limited edition Eggstra Shiok Royale Salted Egg pizzas, Royale Chicken Wings as well as Royale Cheesy Stix are available at Domino’s Pizza’s in West Malaysia from February 11, 2019 onwards. Visit Domino’s stores, order online at http://www.dominos.com.my/, or call 1300-888-333 to make an order. 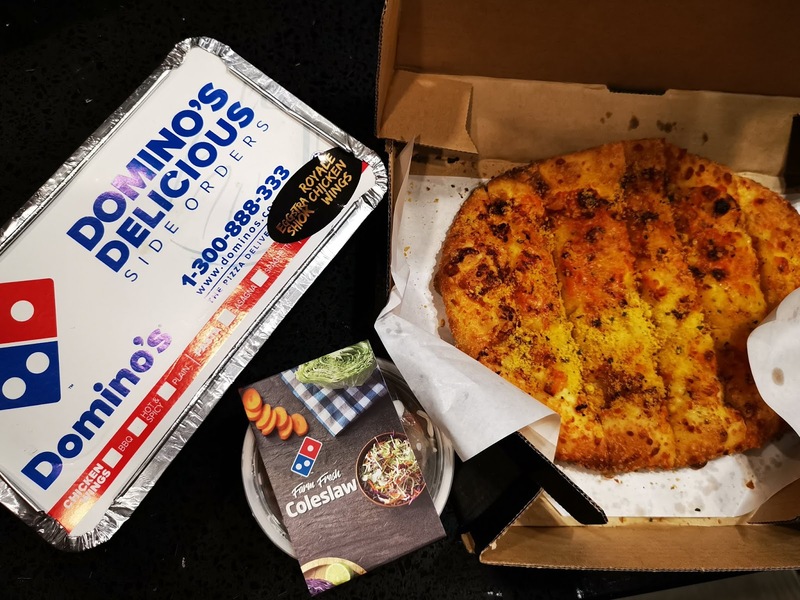 To learn more about Domino’s Pizza Malaysia’s new Royale Salted Egg range as well as other ongoing promotions, visit us at http://www.dominos.com.my/. As at Q2 2017, Domino’s Pizza Malaysia is the largest Domino’s market in Southeast Asia and fifth largest in Asia Pacific. 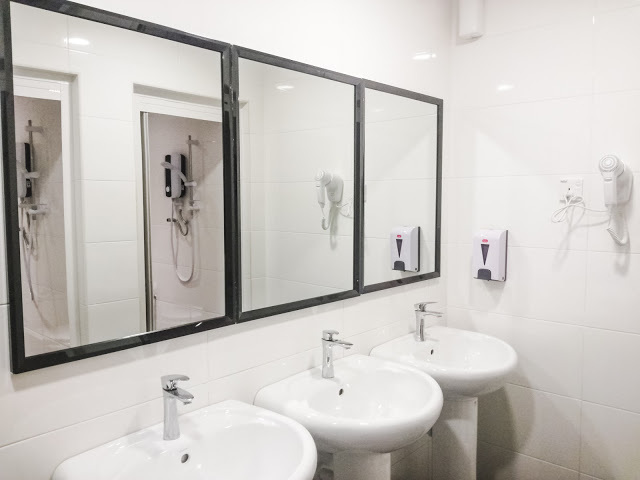 Established in 1997, Domino’s Malaysia is managed by master franchise holder, Dommal Food Services Sdn Bhd. To date, there are 236 Domino’s Pizza stores in the country. Worldwide Rally. 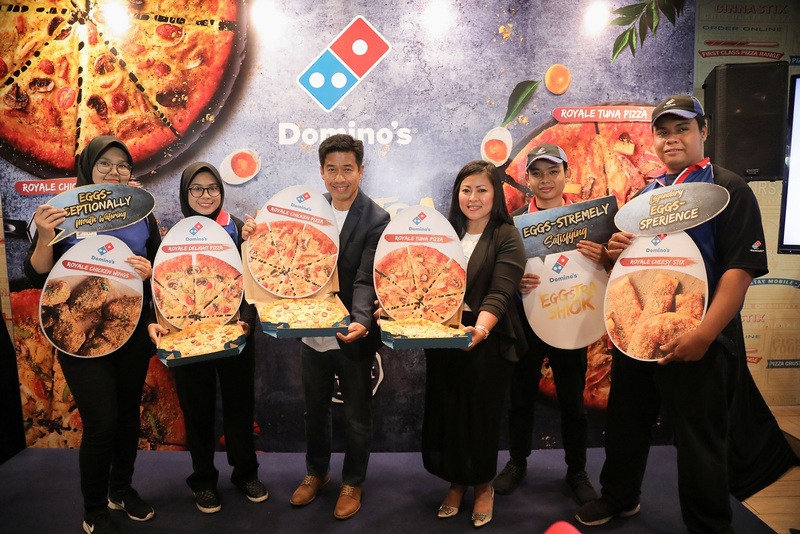 In a show of confidence by Malaysian consumers, Domino’s Pizza won Bronze in the “Restaurant & Fast Food" category of the prestigious Putra Brand Awards 2014, silver in 2015, bronze in 2016, Silver in 2017 and Bronze in 2018. Customers can call Domino’s at 1-300-888-333 or log on to its website at www.dominos.com.my to place their orders. For latest updates, please visit Domino’s Pizza Malaysia’s Facebook at https://www.facebook.com/DominosMY/ or Instagram at https://www.instagram.com/dominosmy/. 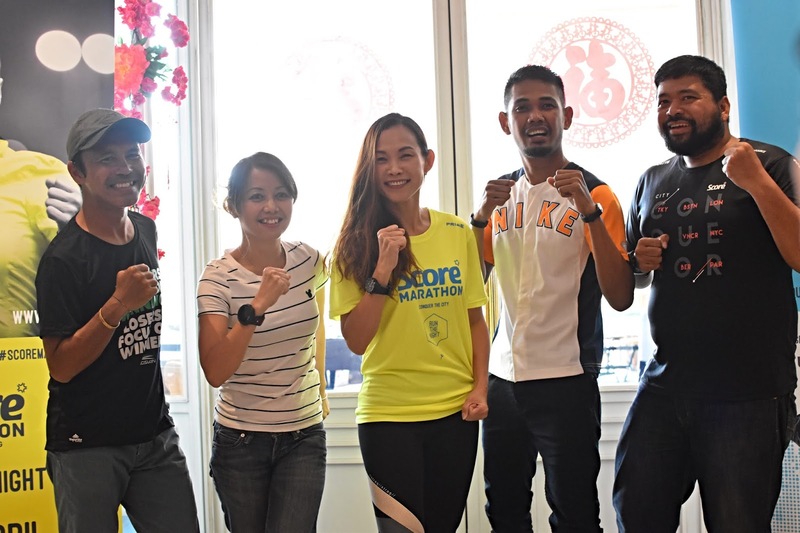 SCORE Marathon 2019 - Run The Day will happen on 28th July 2019 at KL Sports City. 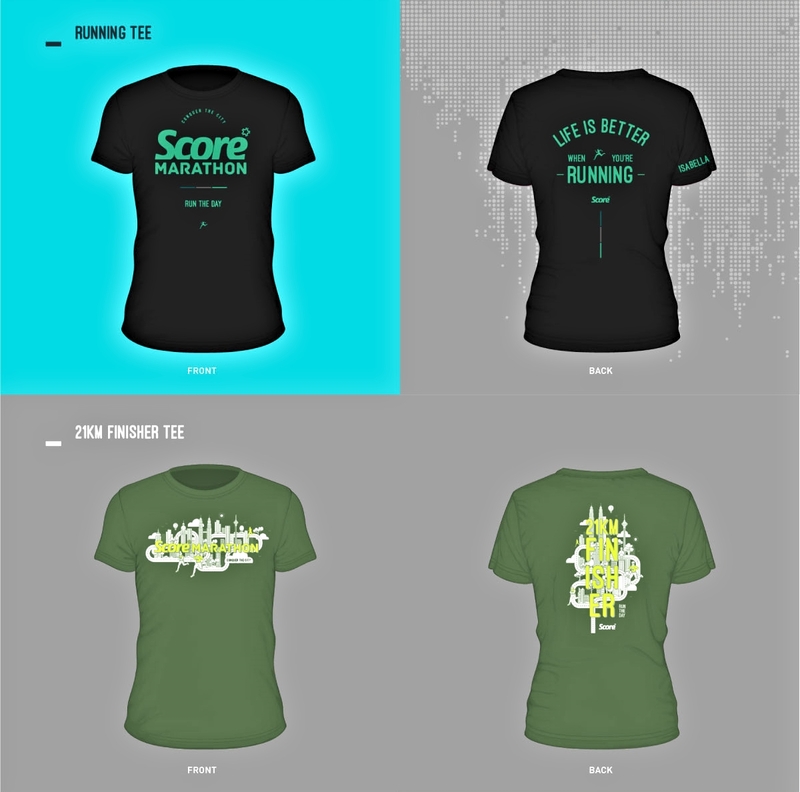 Have you register for the SCORE Marathon 2019 - Run The Day? Kick start your running spirit with the first 5km, 10km or 21km Half Marathon. 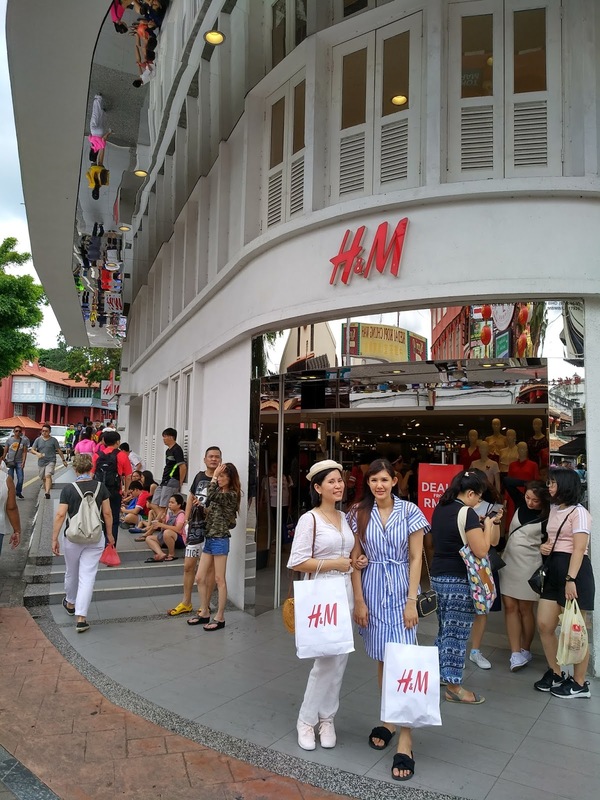 The unforgettable journey will take you run through the wonders of Kuala Lumpur as the city comes alive with your every step.